The new Neon Floral Vector Background is definitely a must have for any designer. 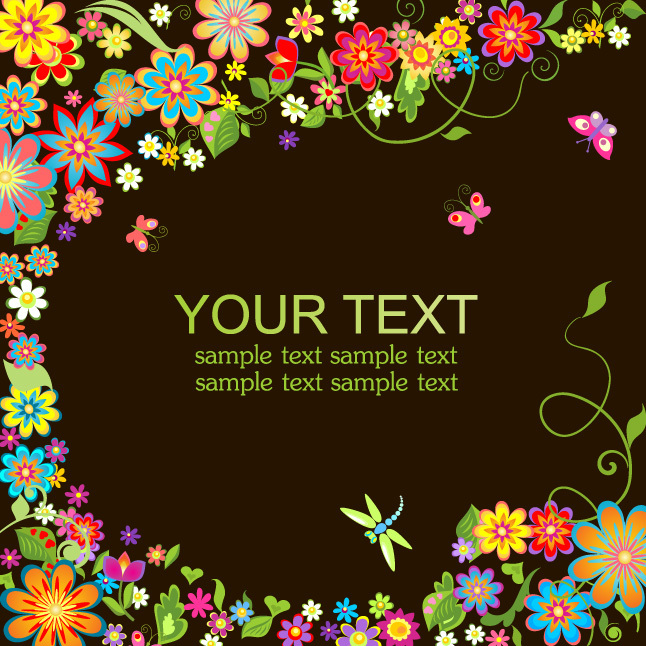 Usable for a variety of projects, this neon floral background will help you work with ease. And the best part about this neon floral background is that it's fully editable so you can use it as it is or modify it to suit your exact needs. Under Creative Commons License.